The factors which prevent and cause bigger risk when it comes to Parkinson’s disease are still widely unknown, this much due to the fact what actually causes the disease is still unknown. However there are factors which are heavily involved in the processes of those inflicted with the disease, and there are some pointers which can help you prevent it, as well as help you after getting diagnosed should this be the case. 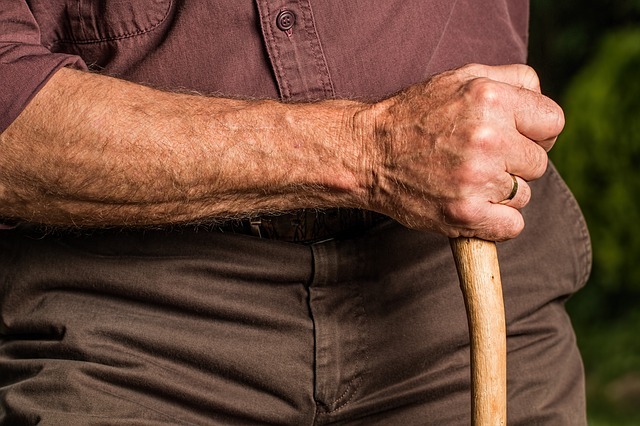 Symptoms of the disease is generally found in individuals of the ages 50 and upwards, so with age the risk for Parkinson’s disease also climbs. Having the illness in the family seems to be of little consequence towards your own risk as there is little to show that this illness is hereditary. Research has also concluded that there is an external factor involved, and persons who live their lives in and around a toxic environment are more likely to become ill.
What you as an individual can do in attempt to prevent Parkinson’s disease, are the same things which is healthy for each individual to do, and are also things which will help you in your everyday life. Practice for the mind, such as puzzles and games, words, numbers, reading, writing, learning new things and keeping active will all aid in the prevention, and keeping an active life physically is also something that aids the body and mind. Not only to prevent Parkinson’s but it also helps prevent dementia and Alzheimer’s. The before mentioned things are also recommended for those who have already been diagnosed, to help elevate the symptoms of the disease.